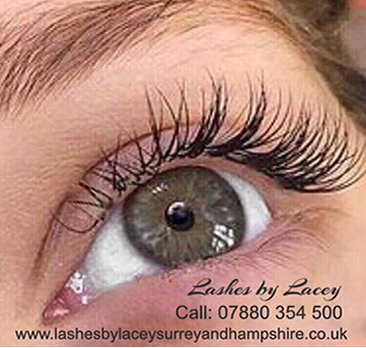 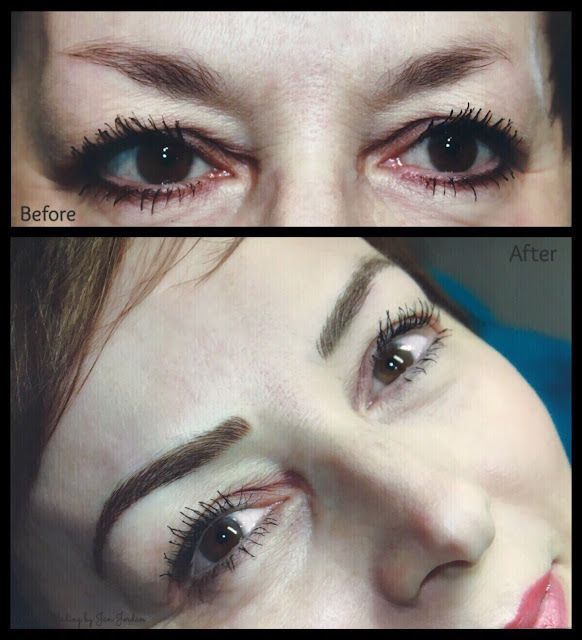 Here is my stunning client after Microblading, proving that perfect brows are so important to complete a beautiful face. Alopecia comes in many different forms. 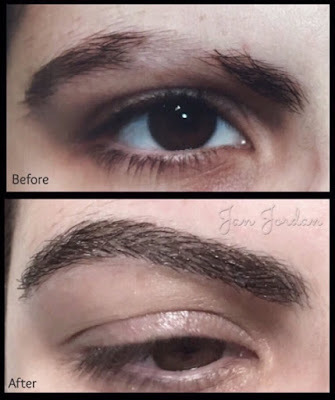 Here is a lady with a large patch of hair missing from her right brow. 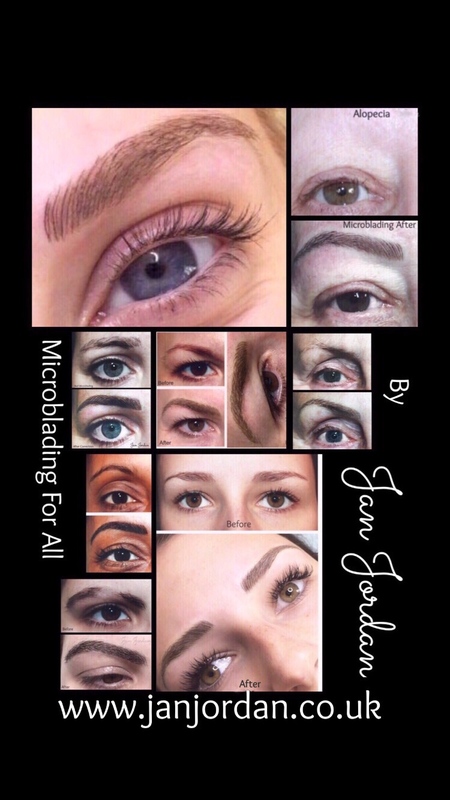 I've blended the hair and the tattoo together to create this effect, using Microblading.